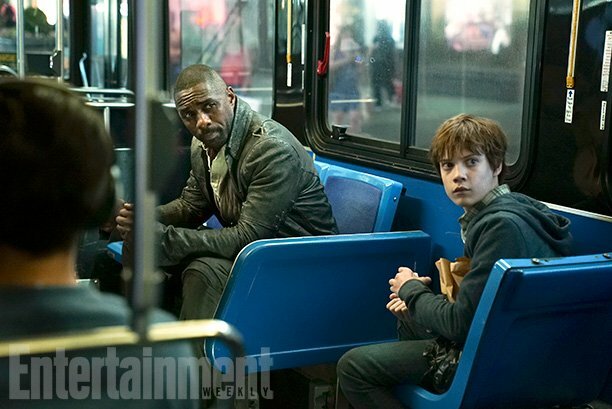 The long-awaited adaptation of Stephen King’s The Dark Tower arrives this July, though you’d be forgiven for not knowing. 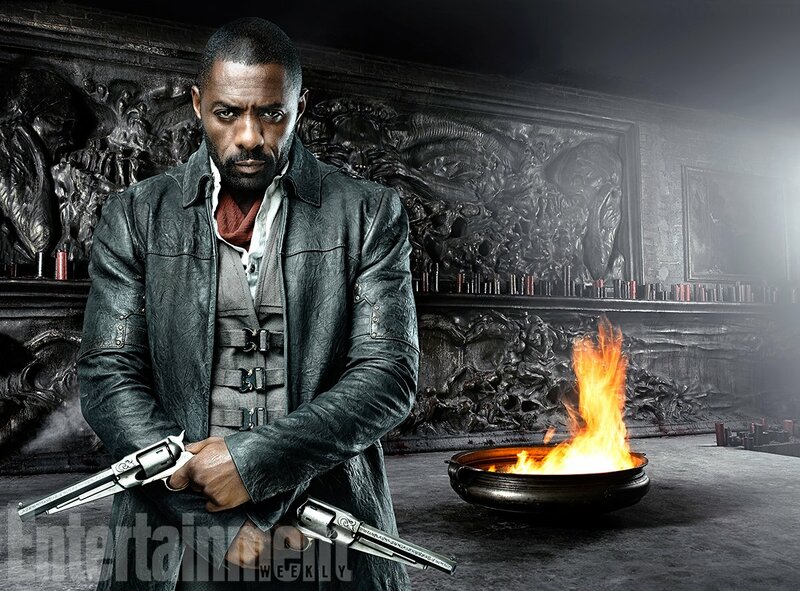 For what’s set to be a huge tentpole from the studio, it’s certainly been pretty quiet on the marketing front. 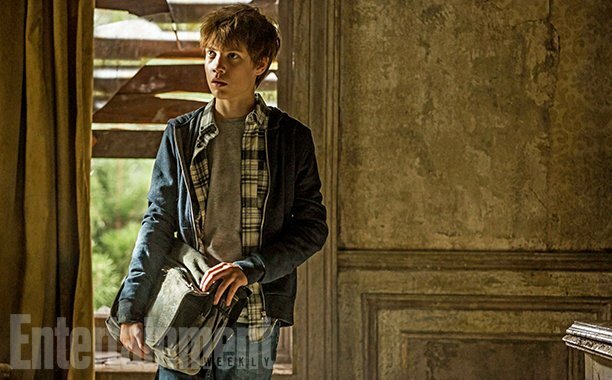 A leaked trailer hit the web back in the fall, and we have seen a few images, but Sony has really been taking their time in promoting it, and that’s more than a little concerning. 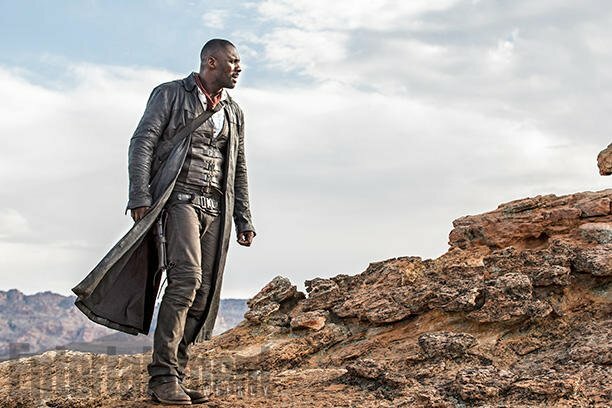 Thankfully, things looks set to change now with the arrival of the blockbuster’s first poster, which teases a trippy adventure into “other worlds.” It’s a clever design and features Idris Elba as The Gunslinger, Roland Deschain, and Tom Taylor as Jake Chambers. 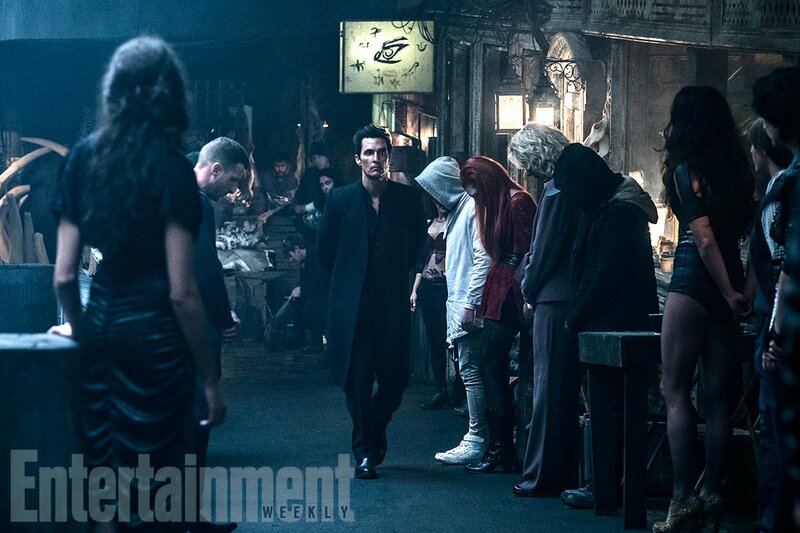 You may also be able to spot Matthew McConaughey as The Man in Black if you look closely enough near the top. 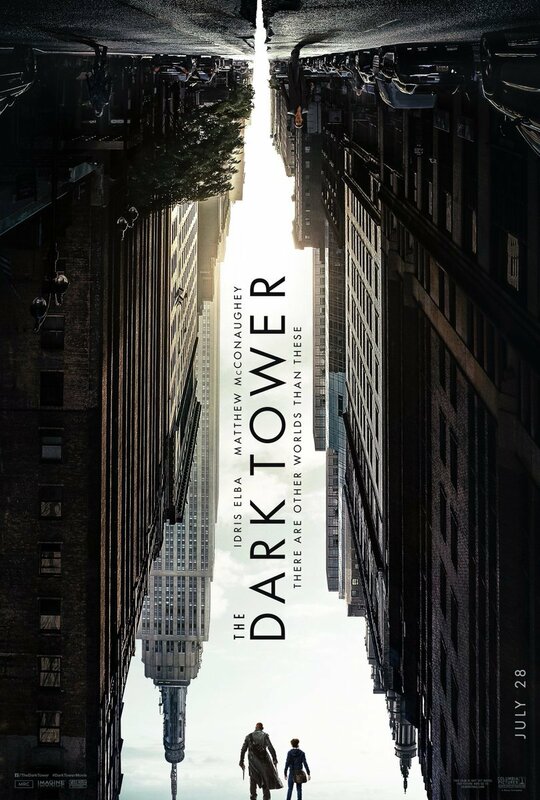 Perhaps the coolest part about the poster though is that if you look at the silhouette created by the buildings, it actually resembles the titular tower. 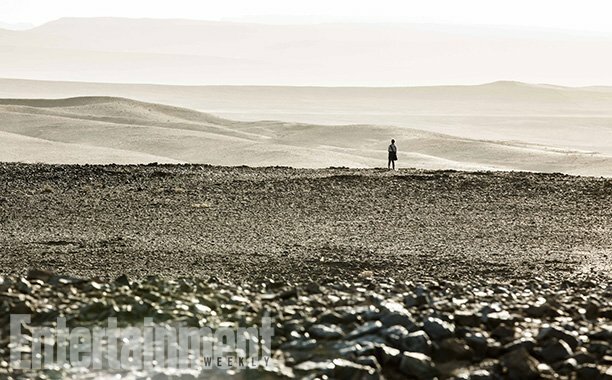 Hopefully, the release of the one-sheet indicates that the marketing campaign is about to kick off in earnest now, and that maybe, some footage could be coming this week. 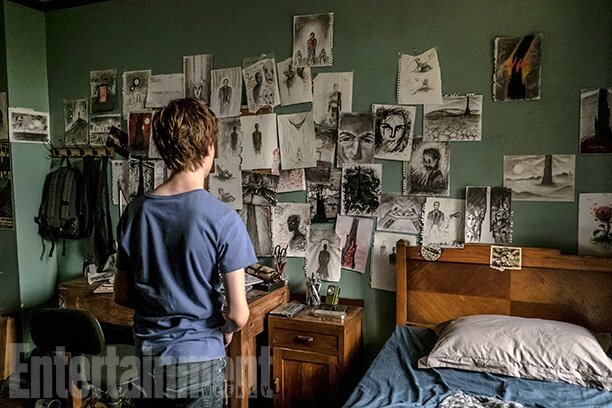 It’s been frustrating for fans to have not seen anything from the adaptation yet, and with the film set to hit theaters in just a few months, it’s a bit odd that Sony still hasn’t given us even a teaser trailer. 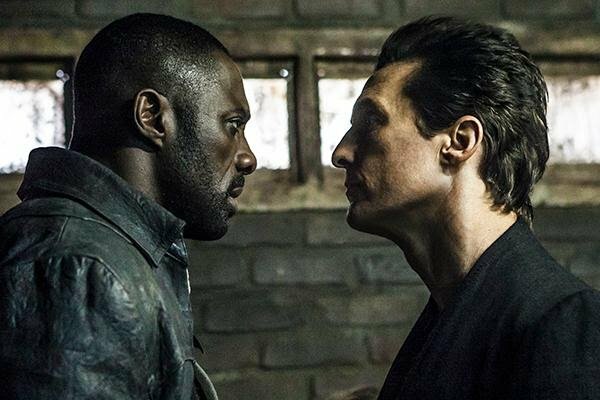 Especially since The Dark Tower, while beloved by Stephen King fans, isn’t exactly something that will be able to rope in mainstream audiences with ease. Yes, it’s got a great cast and sure, it’s being positioned as a franchise starter, but the property’s following is still quite small when compared to some of Hollywood’s other heavy hitters. If Sony hopes to get more than just the diehard fans into theaters, they’re going to seriously need to ramp up the marketing to make sure people are acquainted with these characters and this world, which isn’t the most accessible. 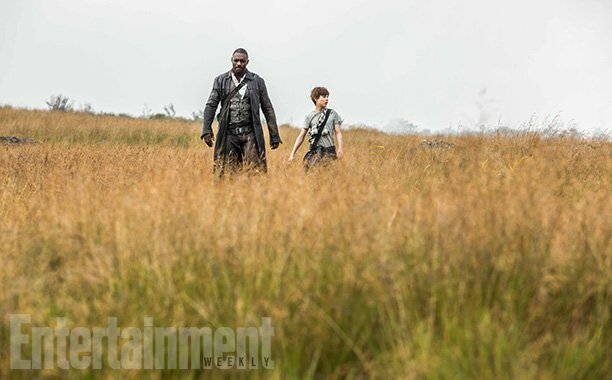 Circling back to the poster though, and it’s definitely an inspired and visually exciting piece of work, one which hopefully signals that the first trailer for The Dark Tower is just around the corner now.